In a profession where now women are emerging as photographers, they always inspire with their passion towards work and presenting their vision out to the world. 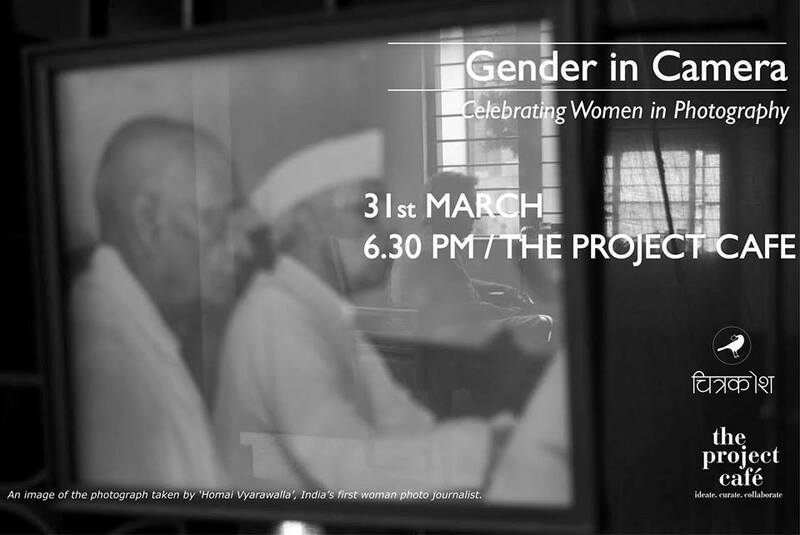 The Project Cafe in association with Chitrakosh would like to have all women photographers send in their best work. The selected ones will be projected followed by their stories. There’ll be a talk session on the same.